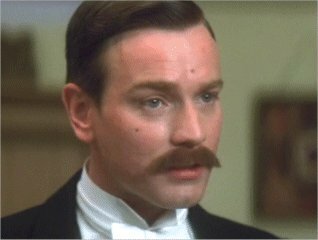 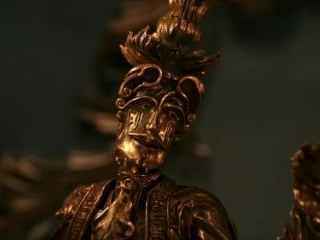 Athletic Scottish actor of considerable talent. 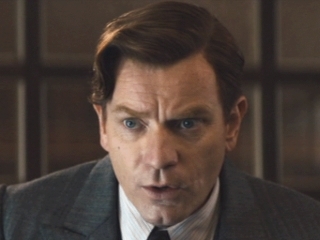 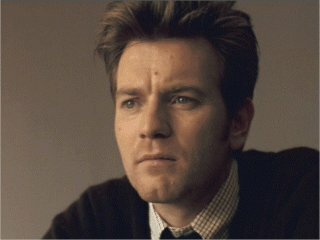 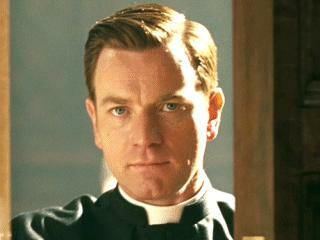 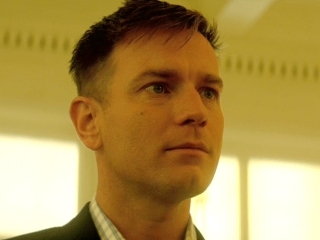 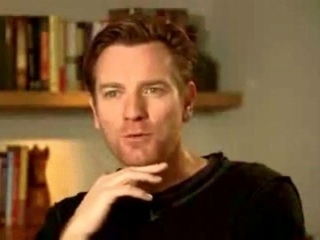 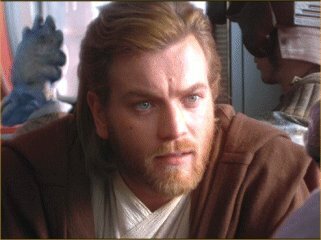 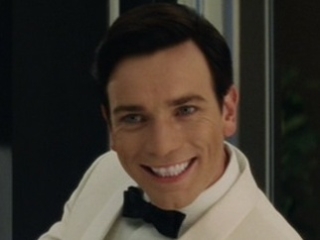 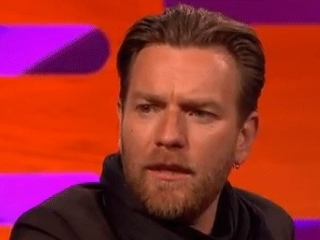 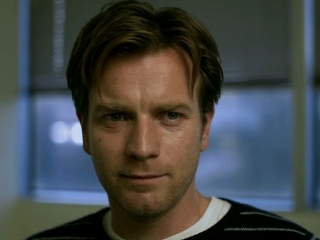 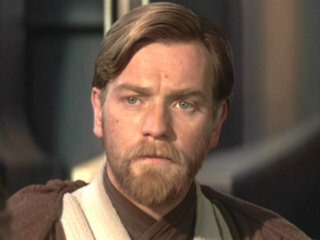 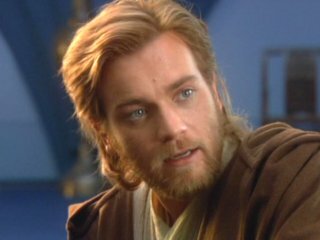 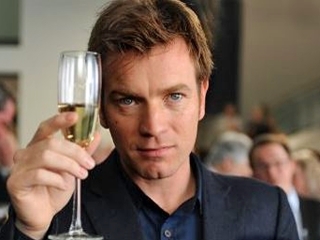 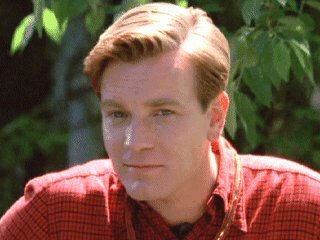 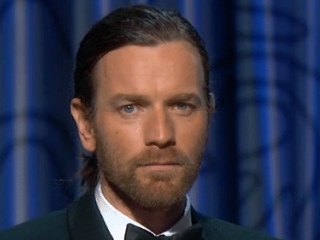 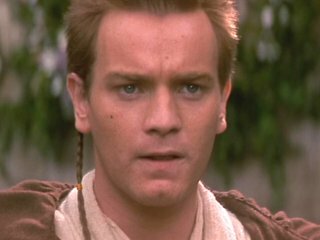 He seems to be bursting to get out of the Obi-Wan Kenobi role, perhaps they should have cast him as anakin. 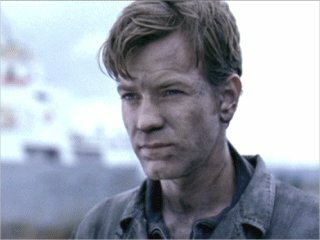 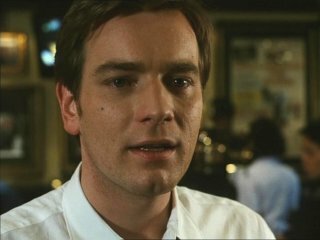 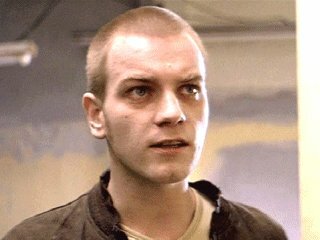 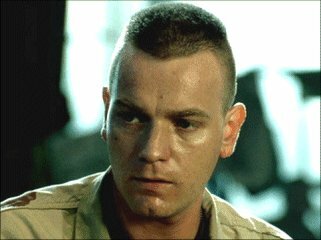 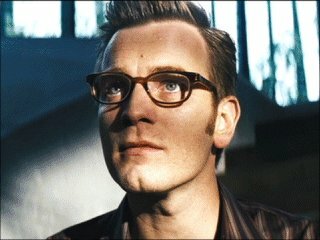 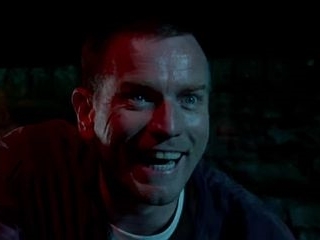 Brilliant in Trainspotting.